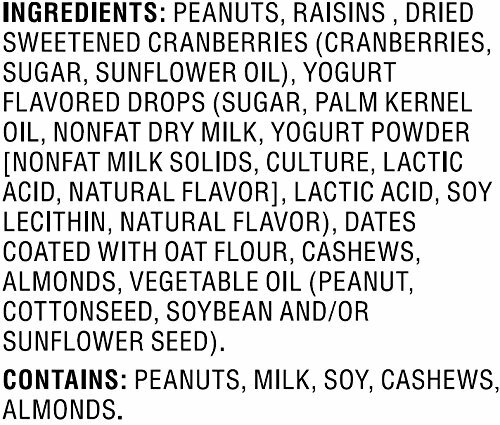 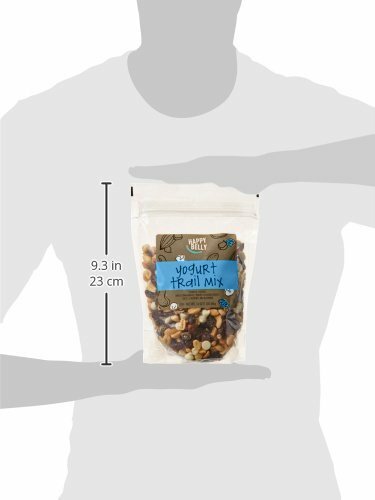 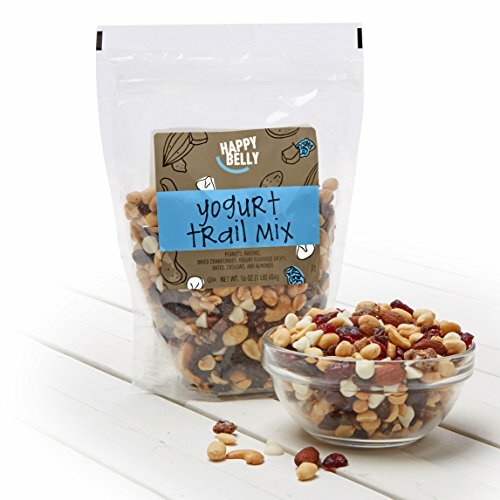 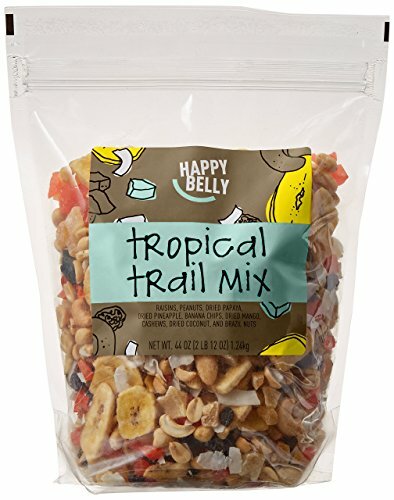 Happy Belly Yogurt Trail Mix goes beyond the basic blend. 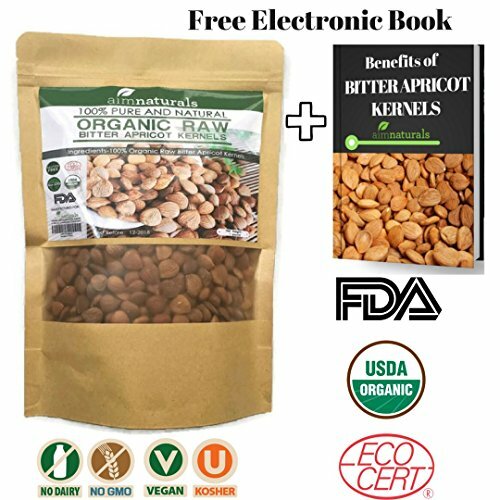 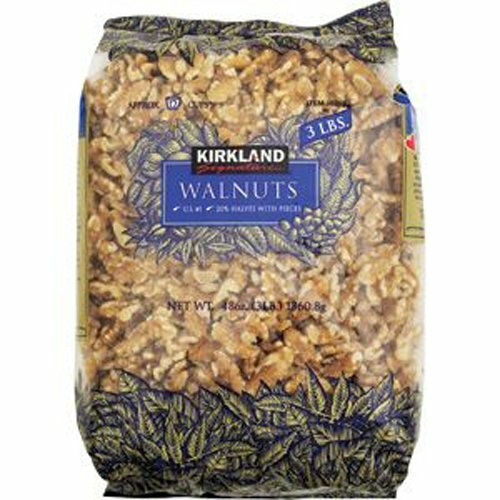 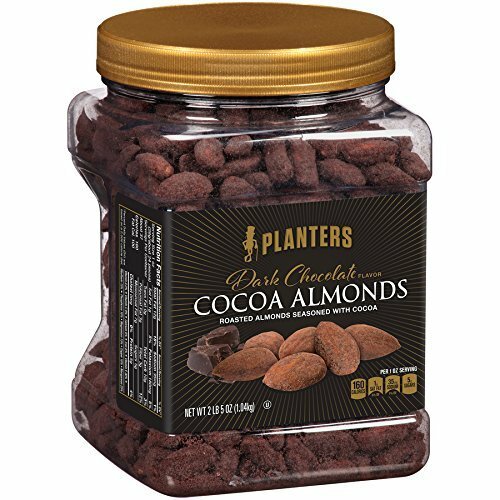 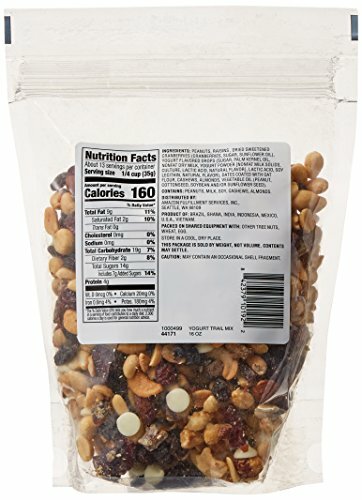 We start with shelled peanuts, almonds, and cashew pieces, and then add sweet, dried cranberries, chewy black raisins, and chopped dates. 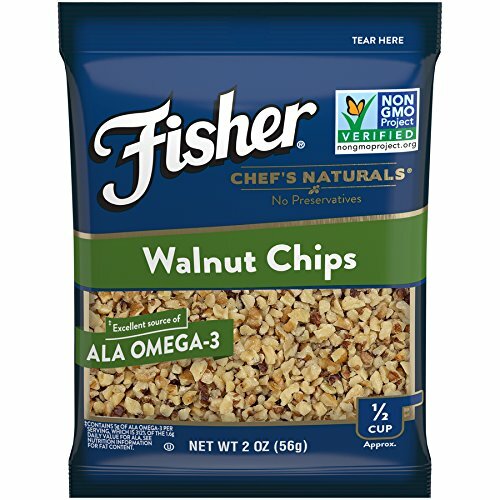 Yogurt chips and sea salt finish this chewy, crunchy, salty, and sweet blend. 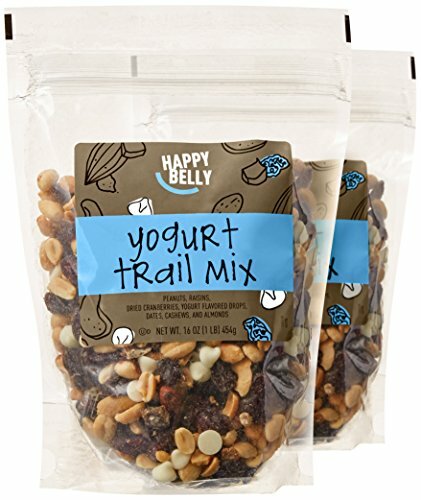 Enjoy as an on-the-go snack for everyday adventures. 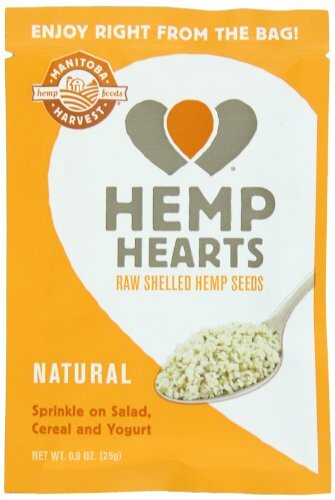 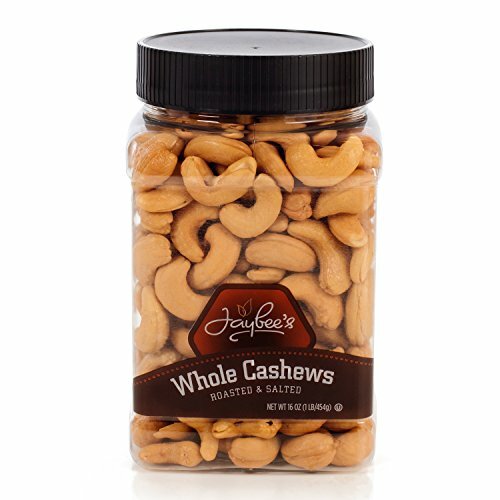 A stand-up, resealable bag helps ensure maximum deliciousness, all the way down to the last handful. 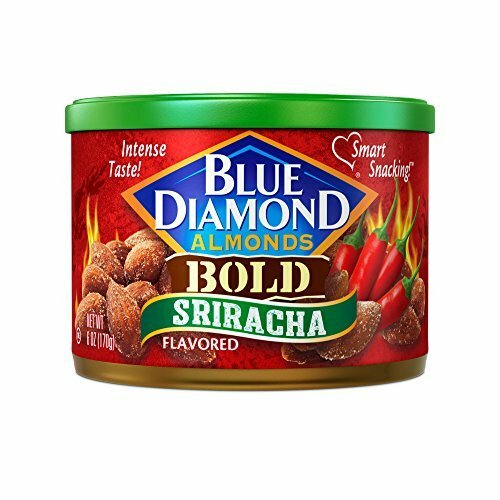 May contain an occasional nut shell fragment. 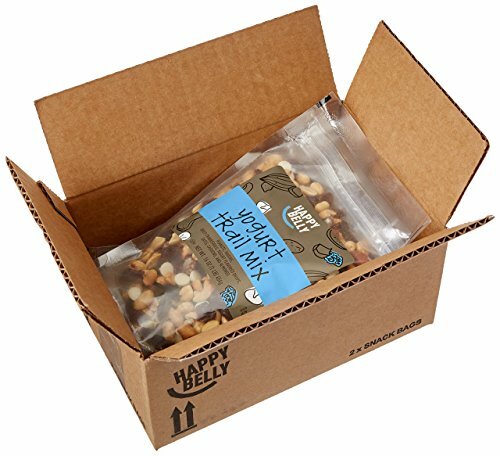 We’re proud of every Happy Belly product. 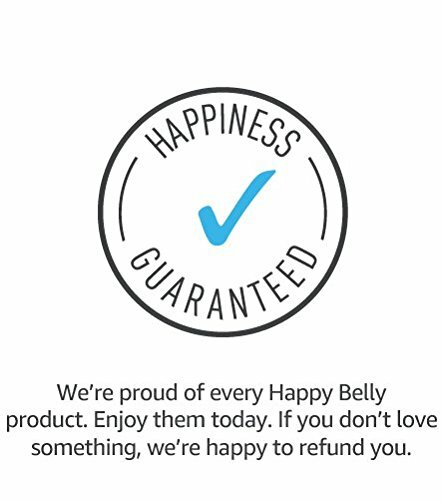 If you don’t love something, we’re happy to refund you.